One of the most important decisions parents can make is choosing a Primary School for your child. We recognise this, and actively encourage you to look at our website. We hope that this will give you an insight into what makes Chalfont Valley E-Act Academy unique, and the right school for your child. 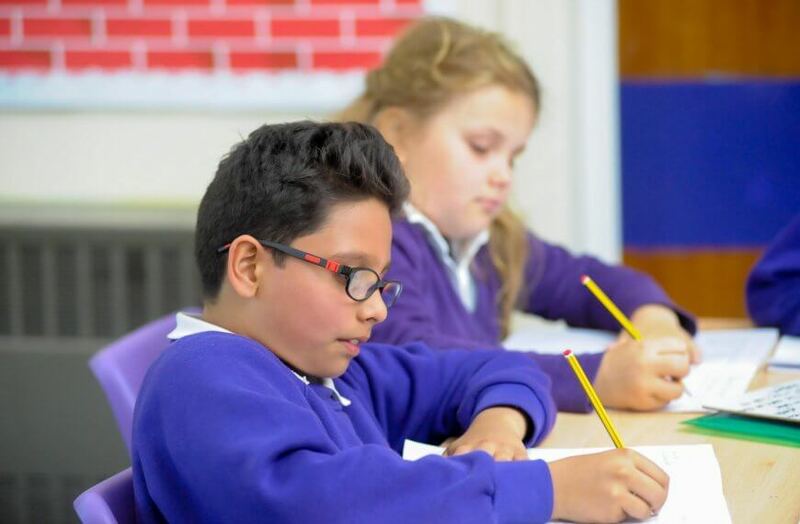 The minute you walk through our doors, you will be joining our PRoUd, WARM AND NURTURING atmosphere, which is the building block of our school. Chalfont Valley is a proud, happy and welcoming environment where everyone cares about and respects each other. We strive to support our staff and pupils, to provide every member of our School Community with the skills to achieve and challenge themselves. We believe passionately that all children deserve the very best that we can offer, and that a high-quality education builds better futures. From Nursery to Year 6, we recognise that each child is an individual with specific interests and abilities. 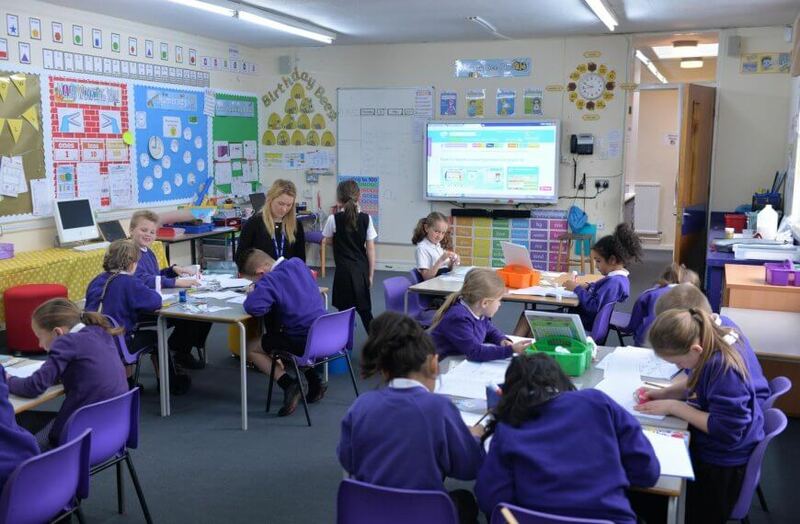 Our skilled staff go that extra mile to provide learning opportunities to help every pupil achieve. 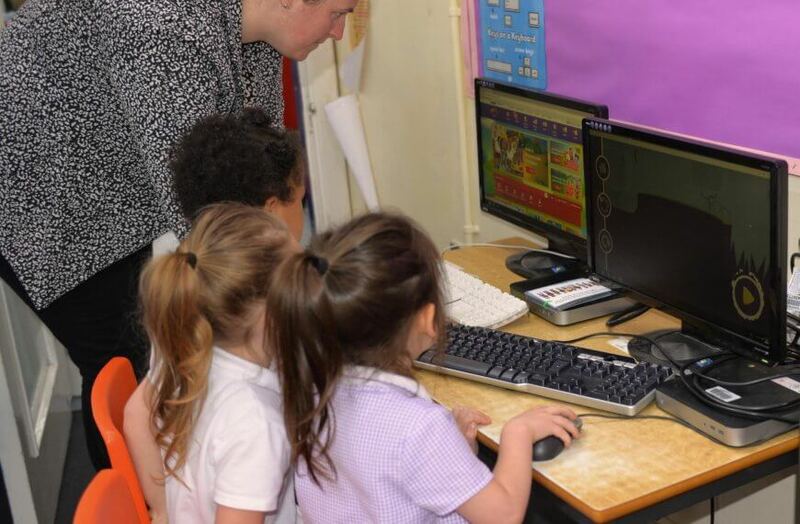 To support this, our Curriculum is constantly evolving, following the direction of our pupils. Staff are actively encouraged to develop innovative ways to deepen learning and create a thirst for knowledge. 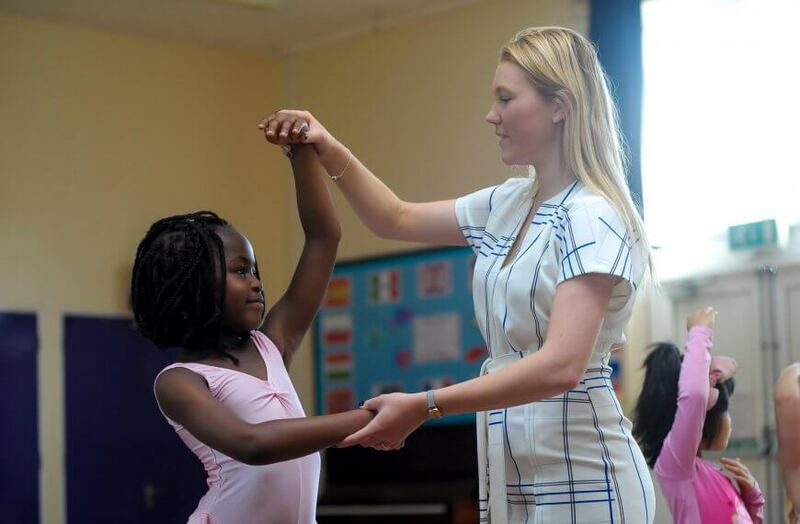 We nurture positive behaviour through modelling and rewarding. This is supported by our weekly work with Chelsea Football Club coaches and the Restore Hope enrichment programme. Additionally, we celebrate our successes each week, in our Whole School Assembly. Certificates and trophies are awarded to pupils who make our school feel ‘proud’, and for good attendance. At Chalfont Valley, we recognise that effective partnerships with parents and carers are essential for our school community to thrive. Regular communication through email, newsletters, workshops and coffee mornings ensure families feel part of our school. Throughout the year, we schedule ‘Points of contact’ events such as Parents’ Evenings to provide receive regular feedback on your child’s progress, attainment and well–being. Parents and carers are also actively encouraged to be part of the school community. Our parents attend celebration events, volunteer to support learning in school or join our proactive PTA (Parent Teacher organisation). 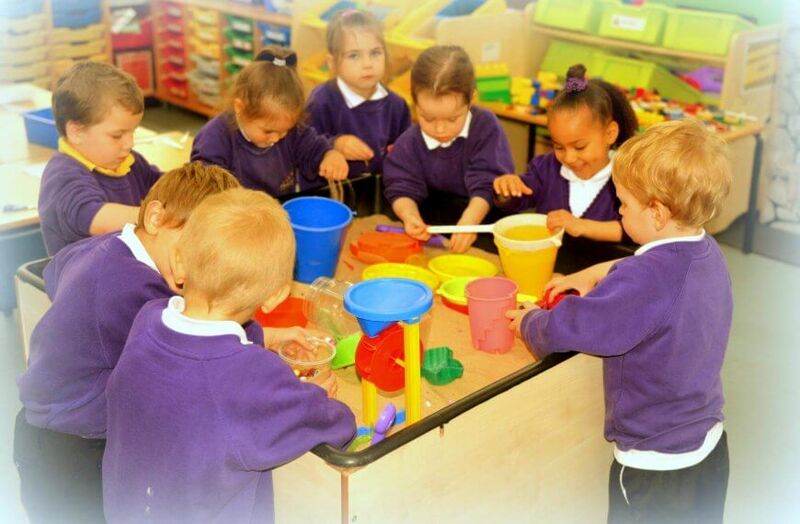 From our breakfast club in the morning, 30 hour Nursery placements, and after school clubs, we are able to provide a range of activities to enrich your child’s learning experiences and provide wraparound care. I am extremely proud to be the new Headteacher at Chalfont Valley, and I would be very happy to meet you and show you around. On behalf of our staff, parents, and Academy, I look forward to meeting you, and to welcoming you into our growing Chalfont Valley Family.